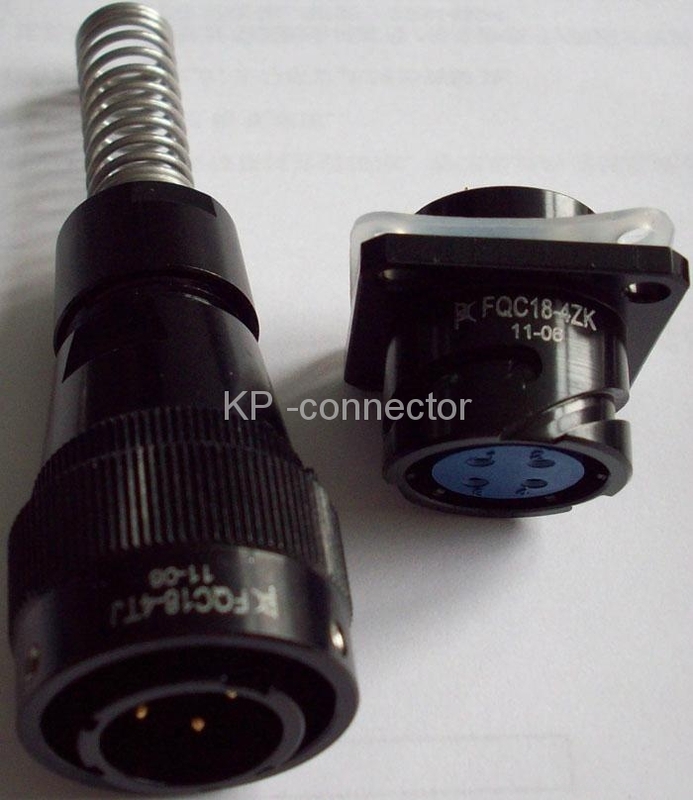 FQC series circular connectors can be useed in the water-proof place.We use the reliable cage clamp connection instead of the traditional wire spring.These connectors have the features of lower contact resistance,anti-libration,shock proof,water proof and strong seal etc.They are widely used for the electrical connection between electrical equipment.Meet CE,RoHs. 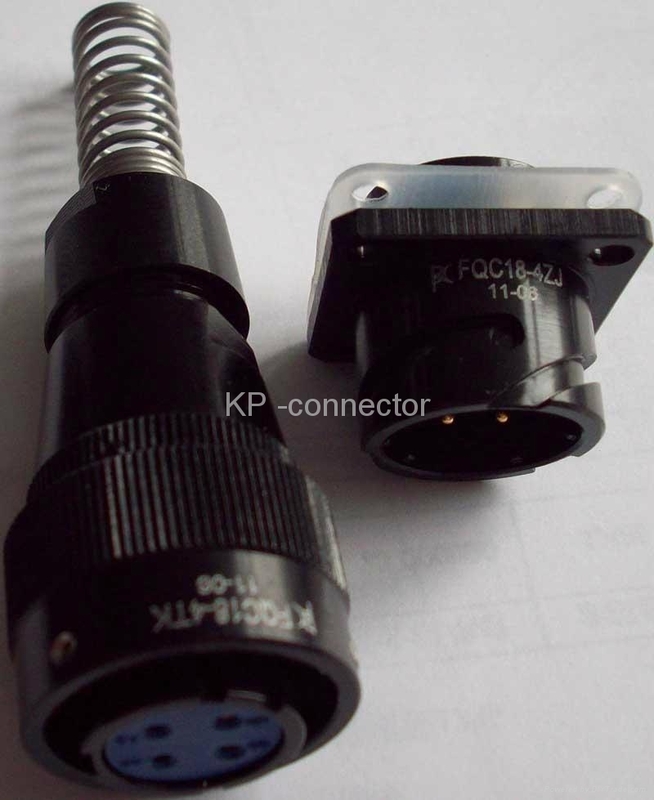 Specifications︰ FQC series circular connectors can be useed in the water-proof place.We use the reliable cage clamp connection instead of the traditional wire spring.These connectors have the features of lower contact resistance,anti-libration,shock proof,water proof and strong seal etc.They are widely used for the electrical connection between electrical equipment.Meet CE,RoHs. 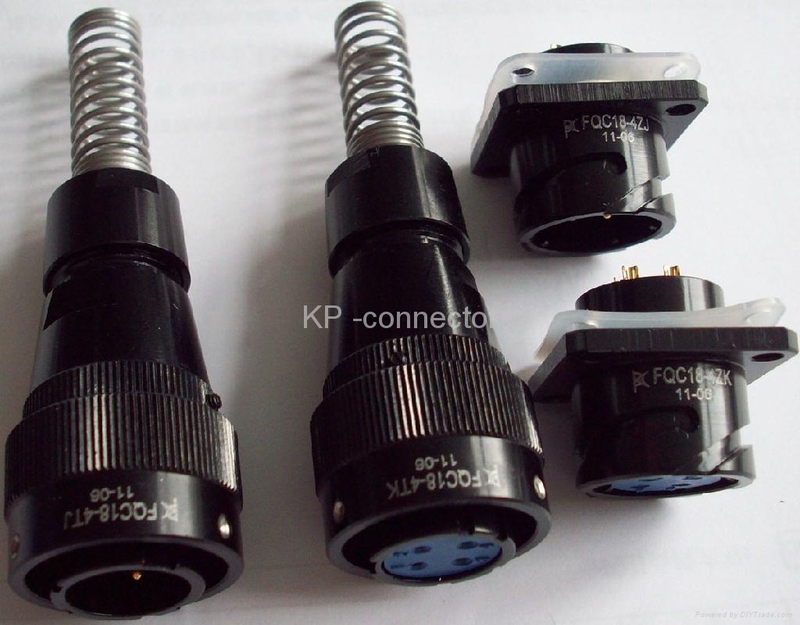 Advantages︰ FQC series circular connectors can be useed in the water-proof place.We use the reliable cage clamp connection instead of the traditional wire spring.These connectors have the features of lower contact resistance,anti-libration,shock proof,water proof and strong seal etc.They are widely used for the electrical connection between electrical equipment.Meet CE,RoHs.